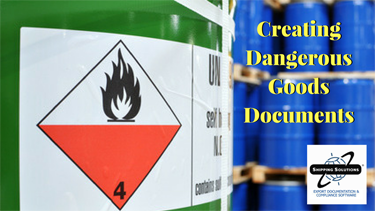 If your item is considered a dangerous good (DG) by the International Maritime Organization (IMO), you can prepare the proper documents for your shipment using Shipping Solutions export documentation software. 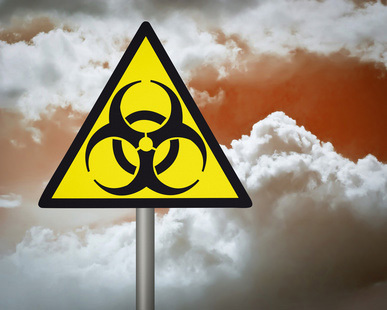 Prior blog posts discussed how to enter your DG information into the Shipping Solutions database and how to create the IATA Dangerous Goods form. 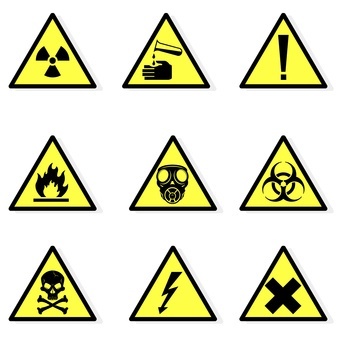 Today I describe how to create the IMO Dangerous Goods form. 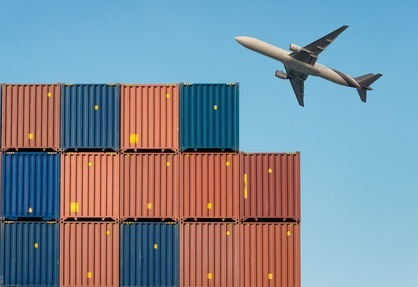 If your item is considered a Dangerous Good (DG) by the International Air Transport Association (IATA), you can prepare the proper documents for your air shipment using Shipping Solutions export documentation software. 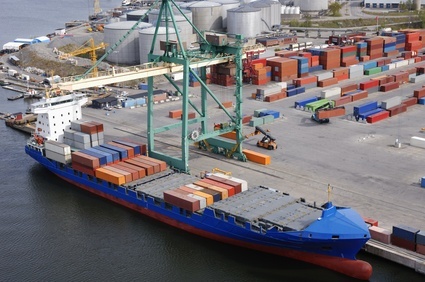 In a previous blog post, I discussed how to enter your DG information into the Shipping Solutions software. 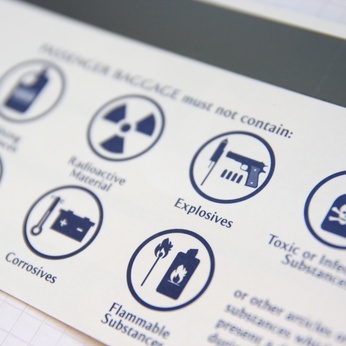 Today I describe how to use that information to quickly and accurately create the IATA Dangerous Goods form—the Shipper's Declaration for Dangerous Goods—for an air shipment. 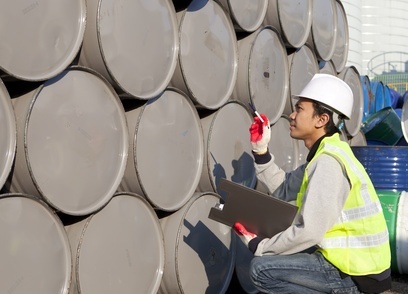 If your item is considered a dangerous good (DG) by either the International Air Transport Association (IATA) or the International Maritime Organization (IMO), you can prepare the proper documents for your shipment using Shipping Solutions export documentation and compliance software. 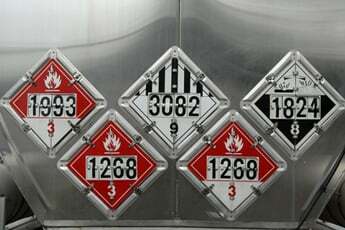 I recently attended two days of training on the extremely complex topic of moving dangerous goods from one place to another. 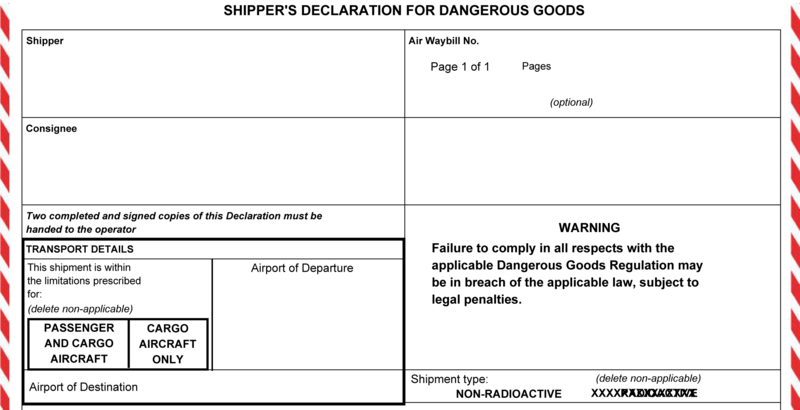 While I don't know nearly enough to tell you how to actually ship dangerous goods, I did learn enough to give you some interesting cocktail party talking points, which will amaze your friends and maybe even help them understand why some things do need complex regulations.